Everyone leads a unique life, and we all value different things in our own personal way. 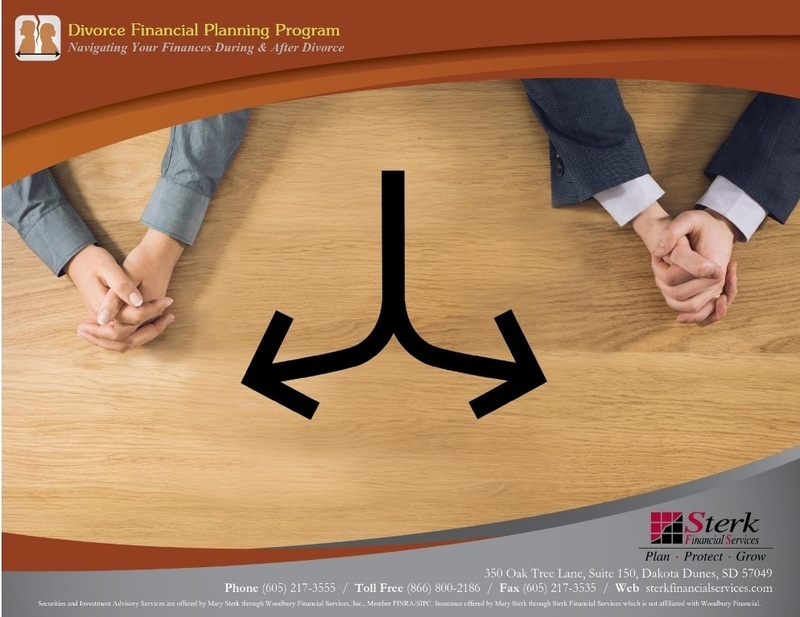 The unique planning programs Sterk Financial Services has developed help you align the money that you have with what matters most: how you spend your time, creating memorable experiences, and connection to the people and things you love. 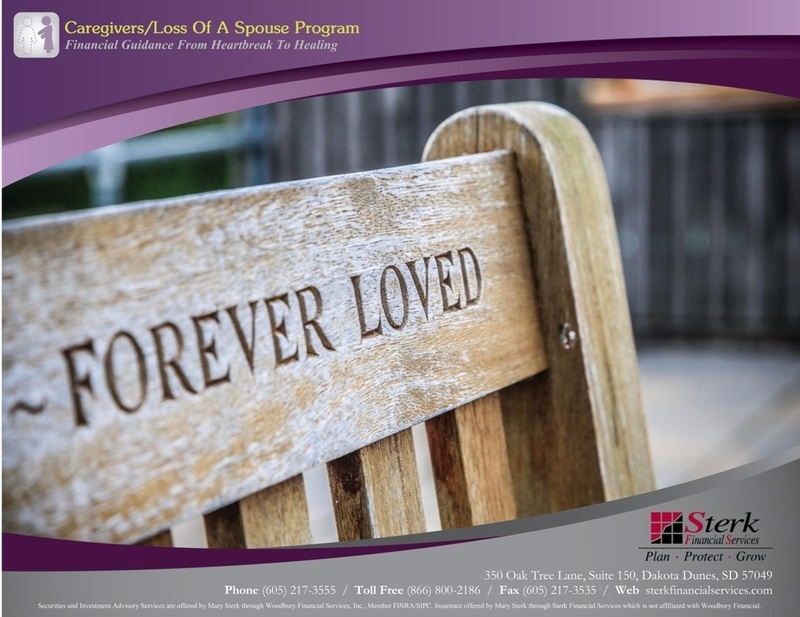 Sterk Financial Services helps you manage investments and strategically plan for life changes such as retirement, divorce, job changes, or entering a caregiving role. 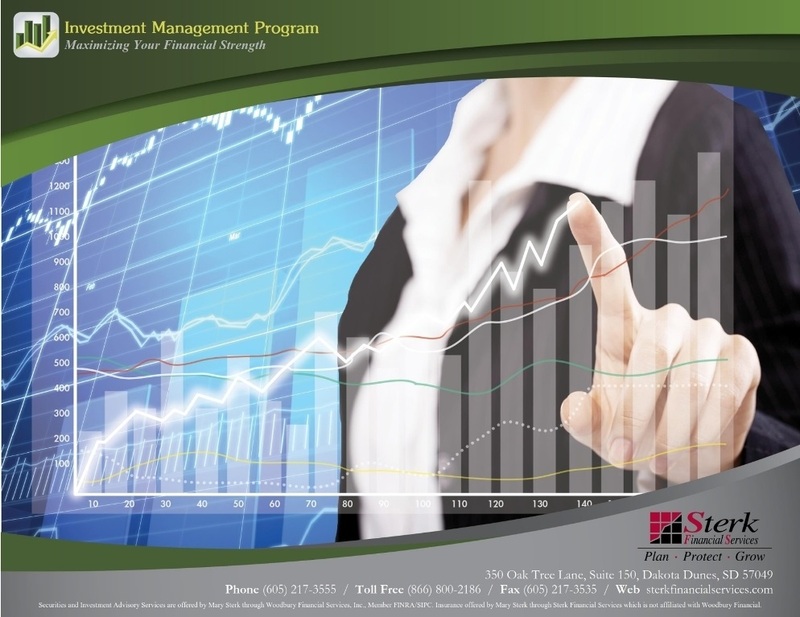 We can help you protect and grow your portfolio to set yourself up for a successful financial future. Our goal is simple – to provide advice and strategies that aligns the money you have with the life that you want to lead. Browse through our specialized planning programs below to see what peaks your interest. This is all about your needs, your goals, and your life. 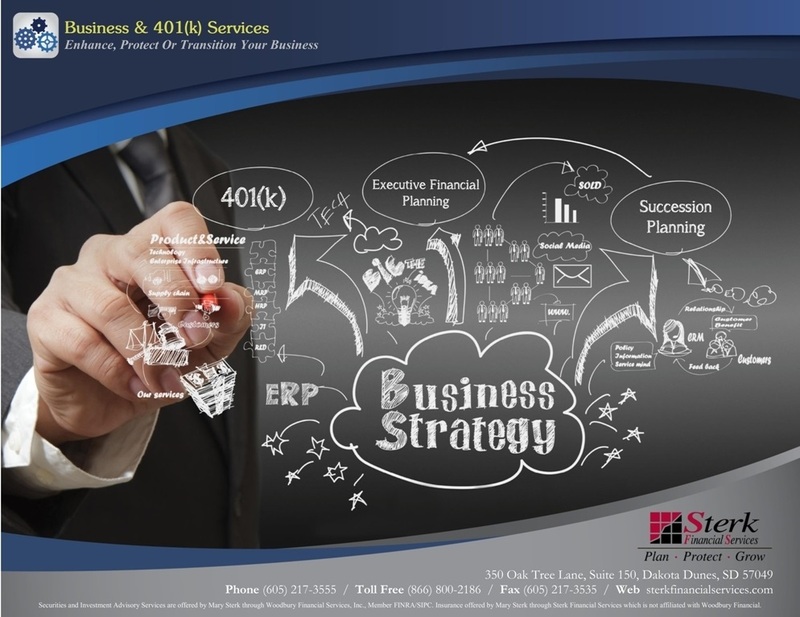 Together we help you achieve what is most important to you. Not sure if one of our specialized programs is right for you? 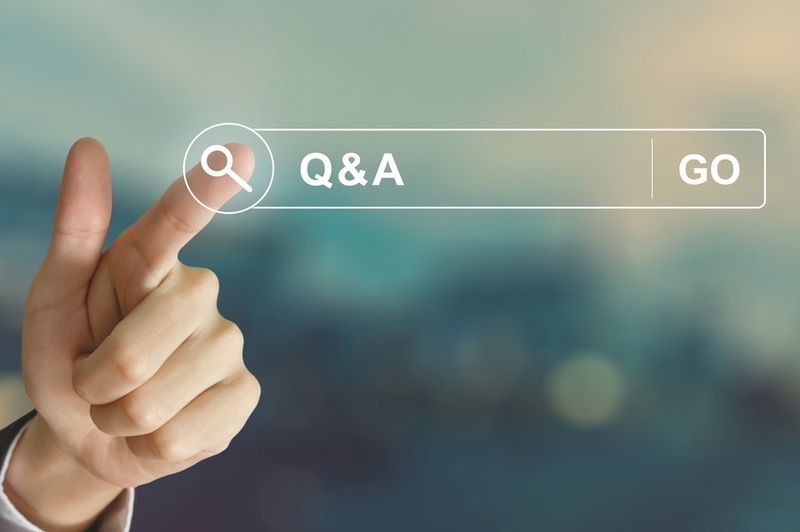 Or perhaps you have some financial questions not related to the topics above. 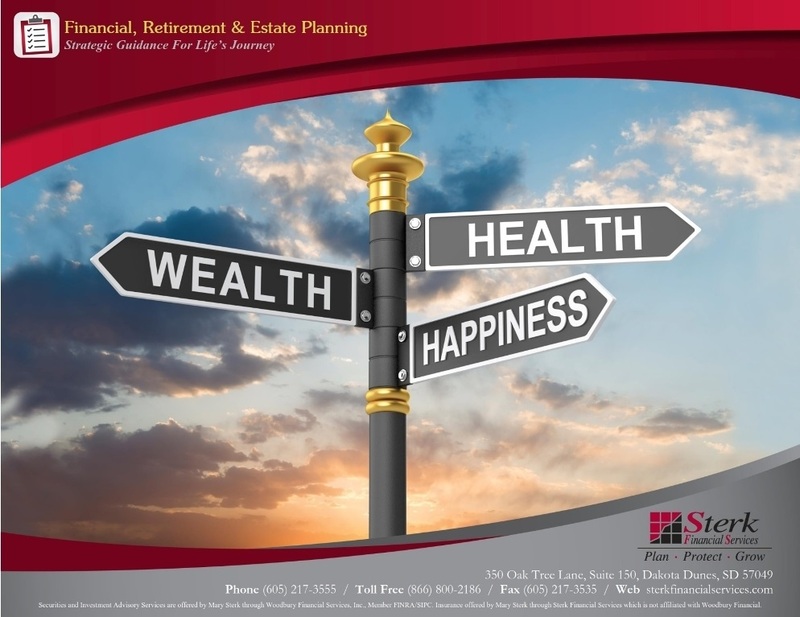 As your full-service financial planning partner and guide, we are here when you need us. Every situation – every time.